Our main goal with Film Journeys is to help people discover something new; we always take a film that is currently in cinemas, pick a member of the cast and delve into a hand-picked selection of their career highlights. Today is no exception a we are going to take a look at the career of American actress, singer and author Taraji P. Henson. 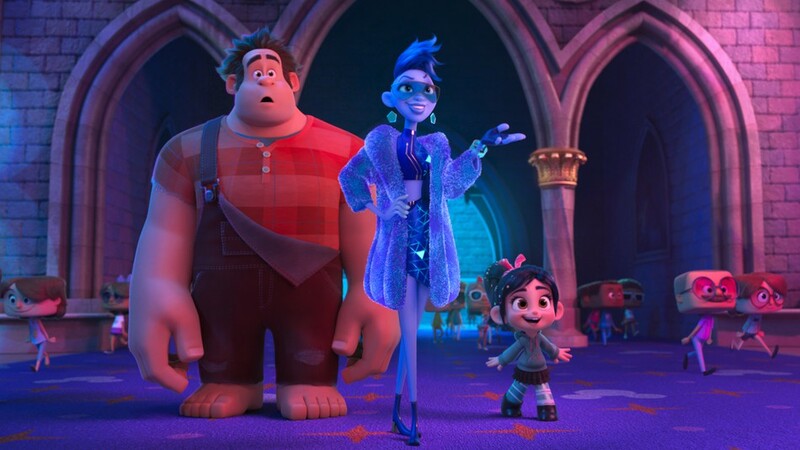 This is the biggest release of the week – RALPH BREAKS THE INTERNET, or WRECK-IT RAKPH 2. It’s a family animated comedy adventure that follows on from the 2012 original. 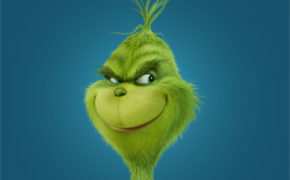 The film stars John C. Reilly as strong-man computer game character Ralph, Sarah Silverman as his roguish friend Vanellope and Taraji P. Henson as Yesss. The story of RALPH BREAKS THE INTERNET takes the original characters out of the computer games arcade setting of the original film and out into the world wide web, where they interact with many well-known brands and characters as they start their quest to earn cash in order to obtain a special part. As a side-note it’s a startling realisation to see the sheer volume of well-known characters on screen at once and it hits you just how many well loved properties Disney own, (Star Wars, Marvel, Pixar, Disney itself, etc.!). Along their journey, Ralph and Vanellope encounter Yesss, a major character in the movie. 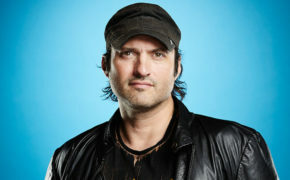 Yesss is an algorithm that serves as the head of BuzzTube, a video sharing website (a thinly veiled YouTube reference). In the real world, (i.e. outside of movies), algorithms are software programs used to automate processes – in this instance the algorithm works out what videos are trending and shows that video to a wider audience. Something which happens on YouTube every day. Taraji does a great job at injecting a lot of life and energy into this character, who could so easily fall a little flat if it weren’t performed so well. 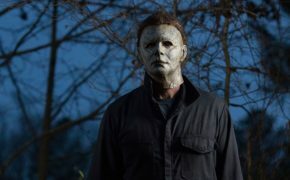 It’s great fun for the whole family, earning extremely good critical praise and it will, I have no doubt, be an enormous box office success. Our second film today is the great film from 2016, HIDDEN FIGURES. 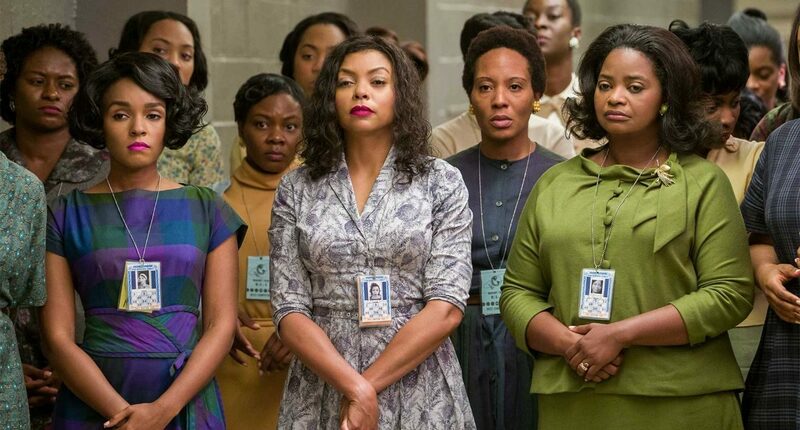 As America raced against Russia to put a man in space, NASA found untapped talent in a group of African-American female mathematicians that served as the brains behind one of the greatest operations in U.S. history. Based on the unbelievably true life stories of three of these women, known as “human computers”, we follow these women as they quickly rose the ranks of NASA alongside many of history’s greatest minds specifically tasked with calculating the momentous launch of astronaut John Glenn into orbit, and, most crucially, guaranteeing his safe return. Dorothy Vaughan, (played by Octavia Spencer), Mary Jackson, (played by Janelle Monae) and Katherine Gobels Johnson, (played by Taraji P Henson) crossed all gender, race, and professional lines while their brilliance and desire to dream big, beyond anything ever accomplished before by the human race, firmly cemented them in U.S. history as true American heroes. There is a turning point in the story arc of Johnson; where after months of burying her anger at how she is treated by her colleagues just because of the colour of her skin, she finally allows herself to touch on what she has wanted to say as she is confronted by her boss Al Harrison, (played by Kevin Costner). It’s powerful stuff. It’s a horrible situation to watch, let alone to be in. And it’s real. It’s how it was. Indeed, regrettably, it’s still how it is in some workplaces. Taraji’s performance here, as in the whole movie, is full of power held back by just enough restraint. She does a fantastic job and was rightly recognised with a number of awards and nominations. 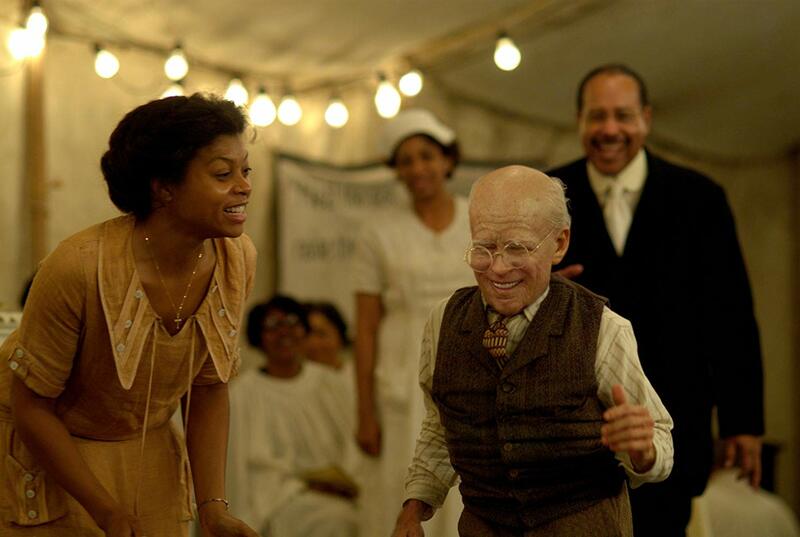 Our third and final selection for our hand-picked career highlights of American actress, singer and author Taraji P. Henson is THE CURIOUS CASE OF BENJAMIN BUTTON (2008). 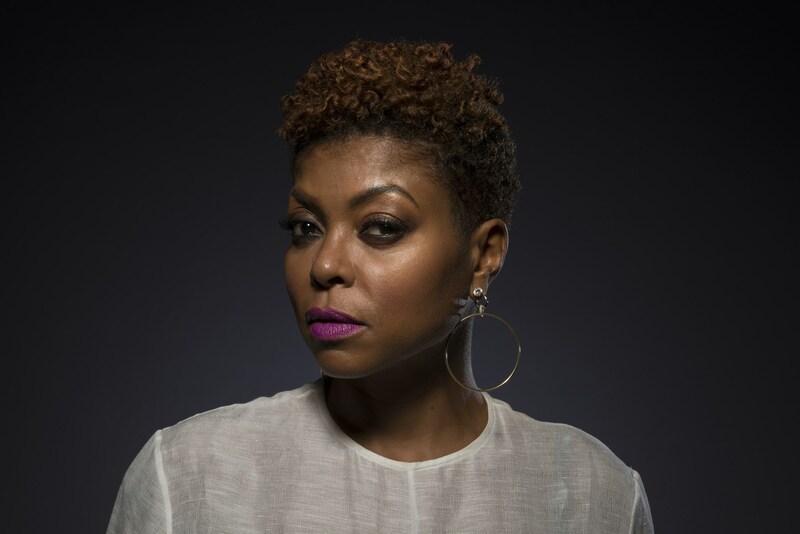 For her outstanding performance as Queenie in this movie Taraji was nominated for nine awards, (including an Oscar and a Screen Actors Guild award), winning three of them. The story is of a man named Benjamin Button, (played by Brad Pitt), who starts ageing backwards with bizarre consequences. The cast also includes Film Journeys alumni Cate Blanchett, as Daisy. It’s a mixture of a film, with some nice funny moments, but underlined with a sense of unavoidable loss. If anything, it’s a film that makes you want to go to your special ones and tell them that you love them. and a host of other TV shows too – like Empire, The Cleveland Show and The Division.